By now, we all know the basics of airline frequent flyer programs. You fly, you earn points, and you aim to earn enough points to redeem them for more flights down the track. Qantas’ frequent flyer program is one of the most popular in the world with many ways to earn and redeem points at varying levels of benefit. 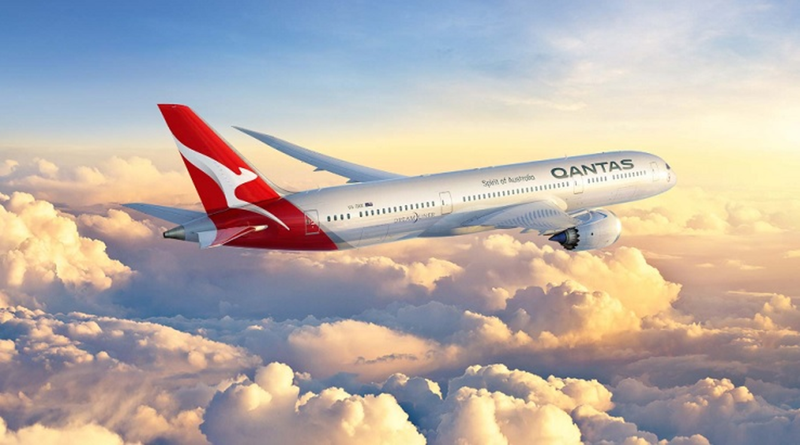 As a Qantas frequent flyer member you will earn points when you fly with Qantas and their partner airlines, as well as when you shop with their network of program partners ‘on the ground’. Ways to earn points include the popular credit card programs, many retail shopping opportunities, car hire bookings, hotel partner bookings, Qantas cash cards, phone and internet accounts with Optus, Qantas Epicure wine programs and more. In addition to points, you will earn Status Credits when you fly with Qantas and their partners. Status Credits are used to determine your membership level in the program, being the entry level Bronze, Silver, Gold and Platinum. The higher your level of membership, the greater the benefits.